The final 14 qualifiers to the International Basketball Federation (FIBA) World Cup are set to be decided over the next week, with 26 nations still in contention for places at this summer’s spectacle in China. 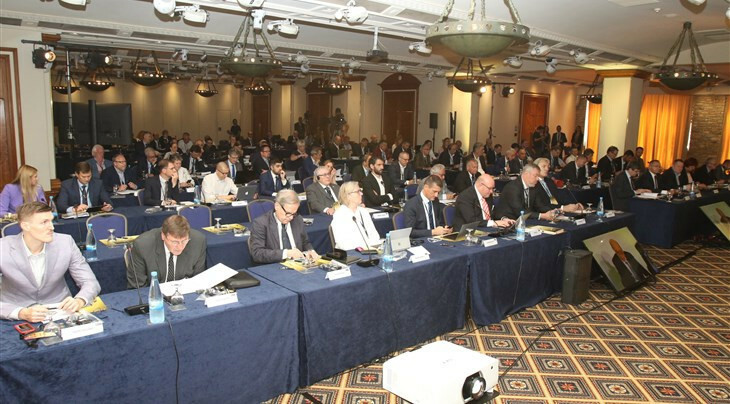 A total of 46 European countries within the International Basketball Federation (FIBA) have signed a declaration condemning the actions of Euroleague Commercial Assets (ECA) as the dispute between the two organisations continues. 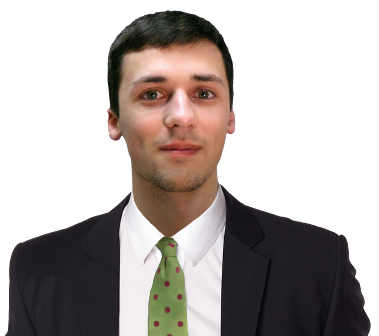 Euroleague Basketball have sanctioned Panathinaikos Basketball Club owner Dimitris Giannakopoulos in relation to comments made on social media. Tensions between the International Basketball Federation (FIBA) and Euroleague Basketball are showing no signs of easing despite proposals having been made to resolve their dispute over the international calendar. 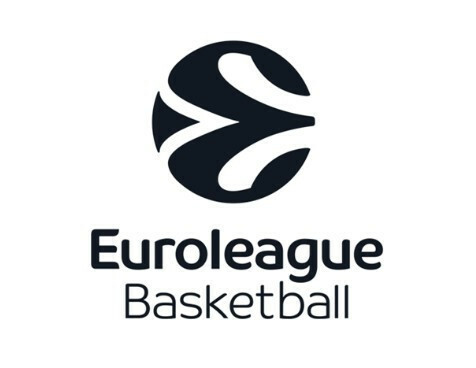 Euroleague Basketball has pressed ahead with launching a new brand identity for the 2016 to 2017 season amid the ongoing row between their parent company and the International Basketball Federation (FIBA). 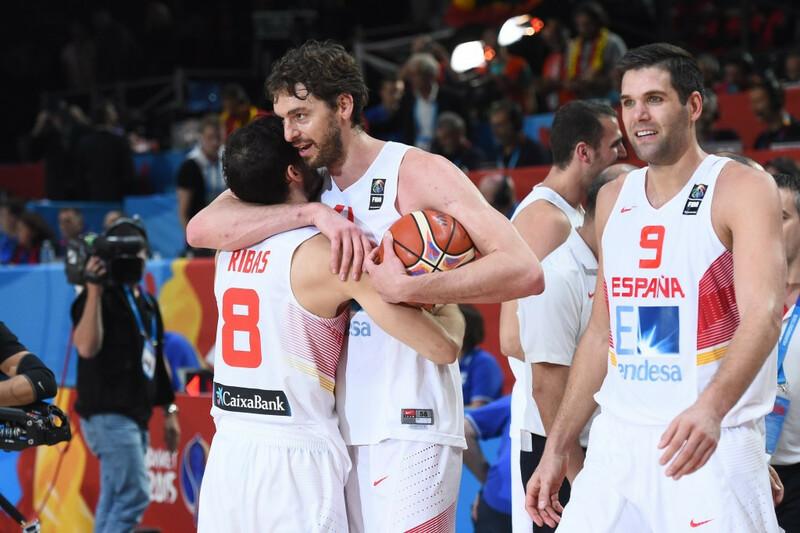 The International Basketball Federation (FIBA) Europe has said that national teams are "currently expected" to take part in major competitions after threatening 16 nations with bans. 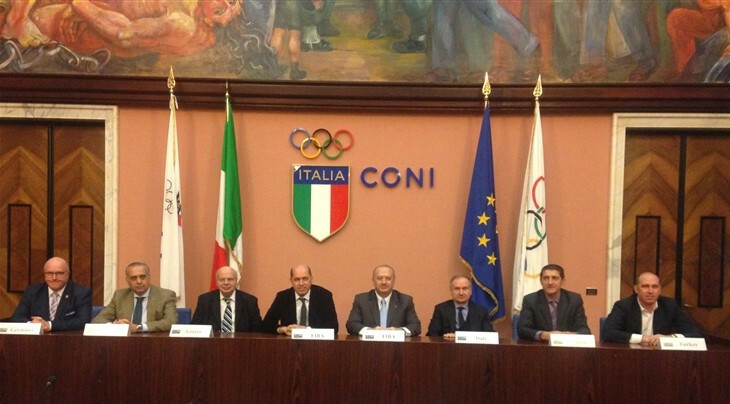 The International Basketball Federation (FIBA) Europe has claimed that 16 countries it has banned or threatened with a ban have backed the action the governing body has taken against them. The Euroleague has seemingly offered an olive branch to the International Basketball Federation (FIBA) as efforts to heal the rift in the sport continue. 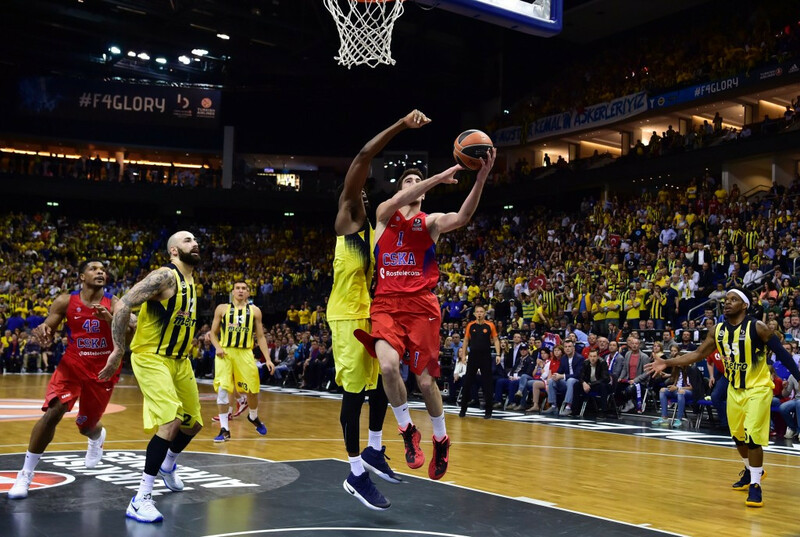 The schism within the European club scene has deepened after the International Basketball Federation (FIBA) filed a complaint to the European Commission (EC) over the actions of Euroleague Commercial Assets (ECA) subsidiary Euroleague Properties SA. 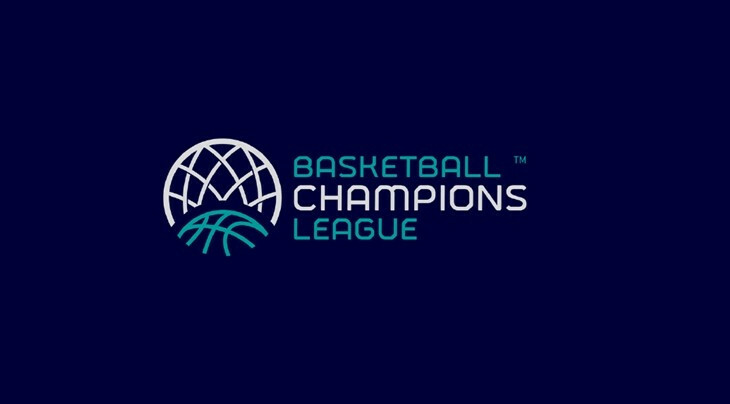 The row concerning European basketball has intensified after the sport’s worldwide governing body officially launched its Champions League tournament despite a rival Euroleague being unveiled last year. 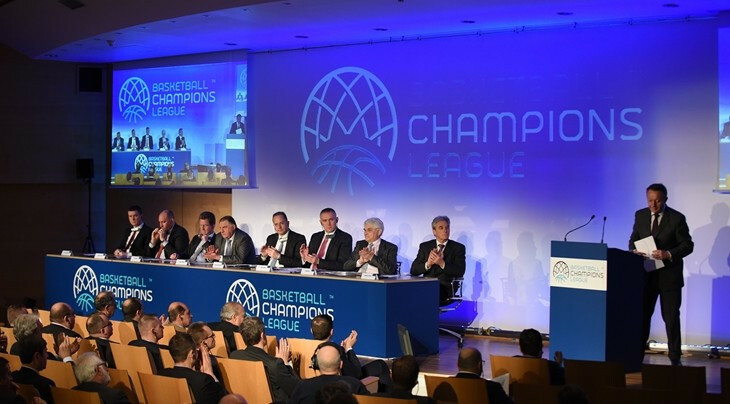 A Basketball Champions League seeking to become the continent's premier club competition is set to be introduced for the 2016 to 2017 season, despite a rival Euroleague competition format having been unveiled earlier this month. 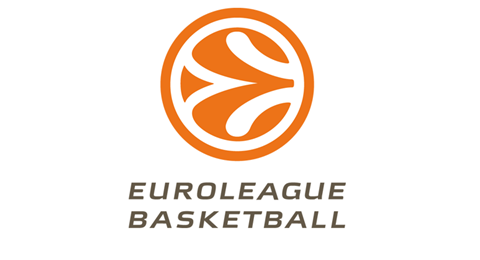 Euroleague Basketball have signed a ten-year agreement with sports, events, media and fashion company IMG which will see the two parties work together on forming new European competitions from the 2016-17 season. 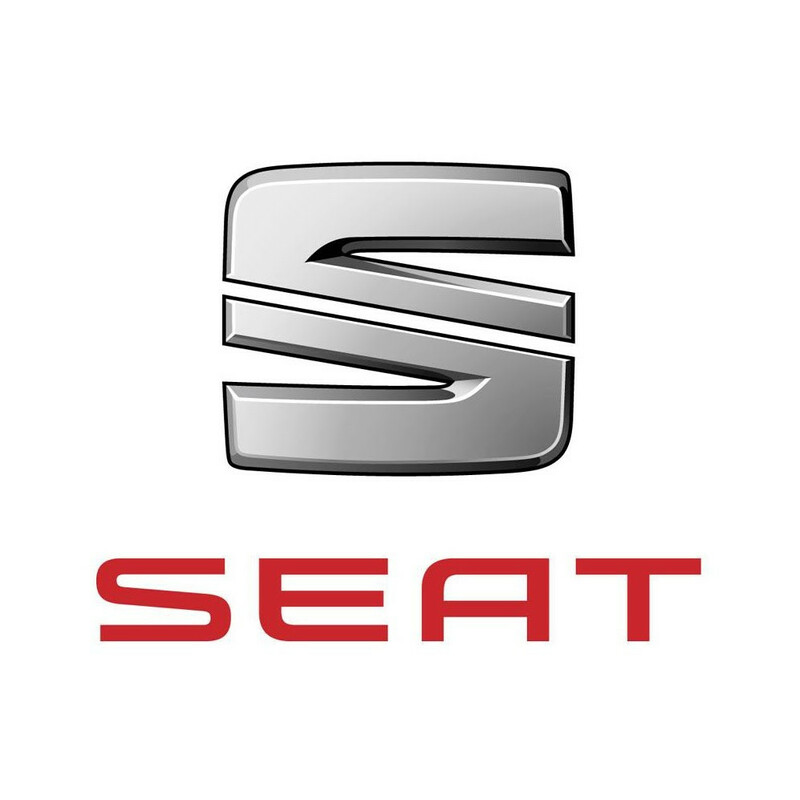 Car manufacturers Seat have been announced as the latest official partner of Euroleague Basketball after the two parties penned a three-year agreement.